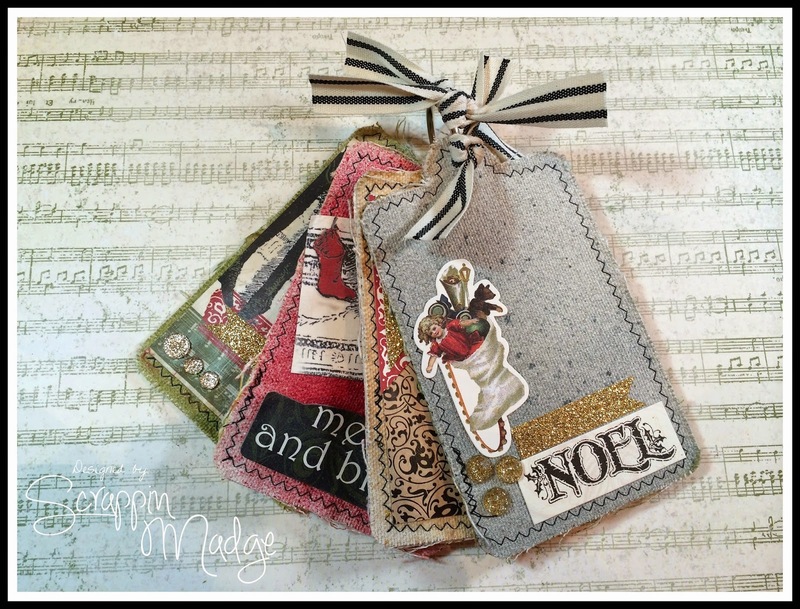 Linnie Blooms Design Team Blog: Christmas In July Mini Album!! Hey Hey Everybody it's me Scrappin Madge!! 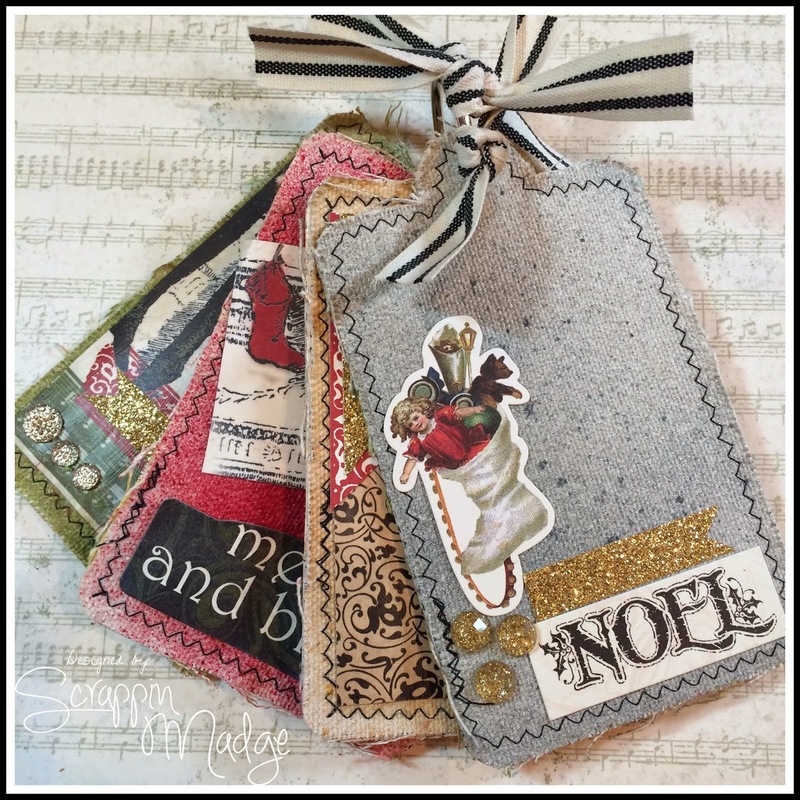 I am super stoked with this fun mini album that I created out of the wonderful Linnie Blooms Tags. 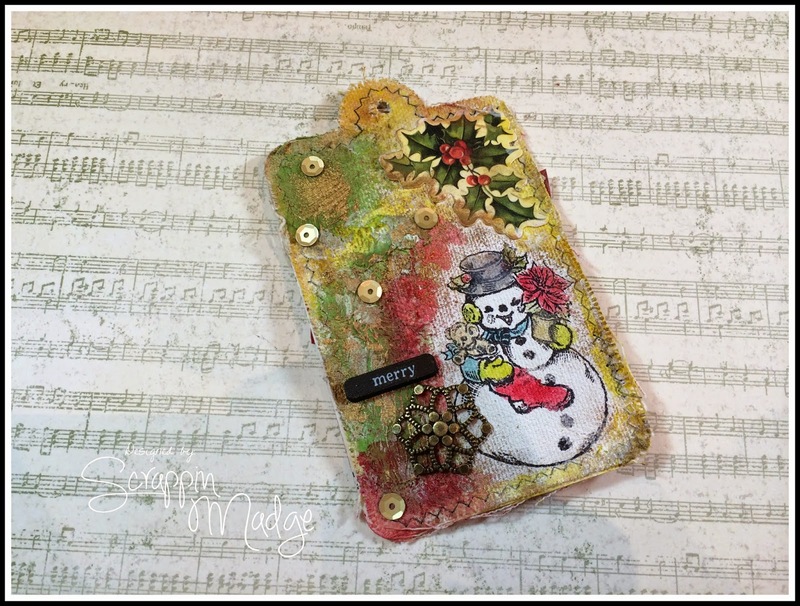 I used some amazing Heidi Swapp Color Shine spritz and Gesso, along with Molding Paste, paint, Close to my Heart ink and some fun embellishments!!! Take a look at this awesome mini album and tell me what you think! Here is the Mini Album!! Isn't it cute!! I love love how it turned out!!! So Fun!! Next you will see a page by page of this super fun Mini! 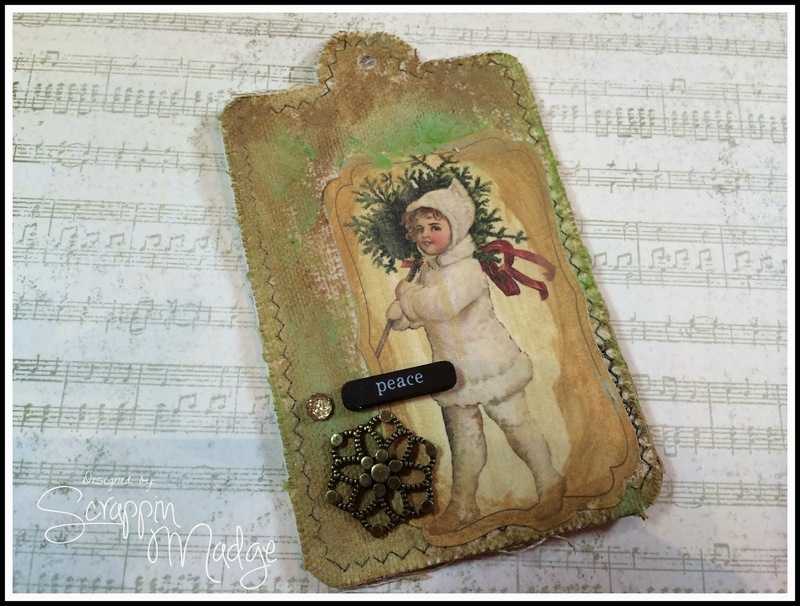 Here is a super sweet vintage girl, I used Green molding paste which I made using some re-inker and molding paste, some taupe paint, gold leaf rub n buff some fun embellishments. 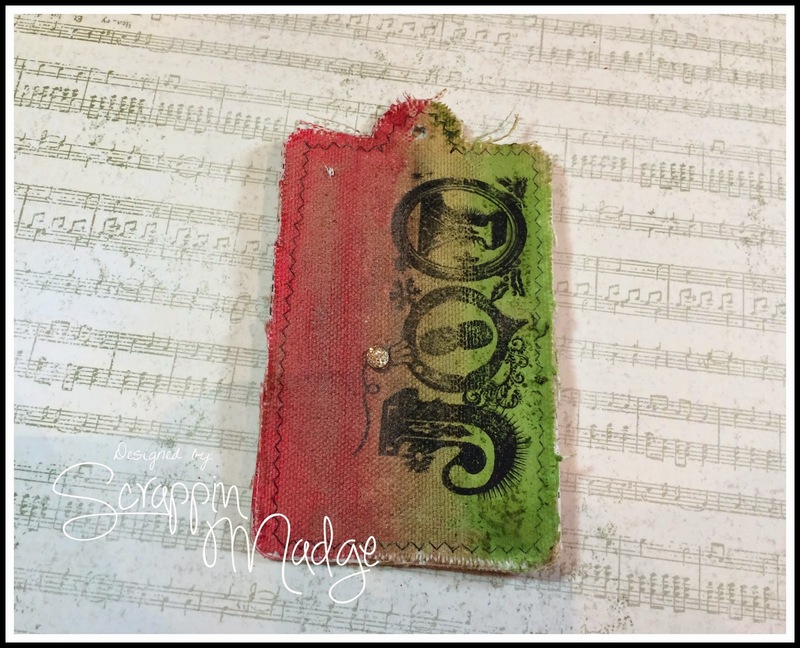 (I also used mod podge over sticker embellishment to give it a great finish). 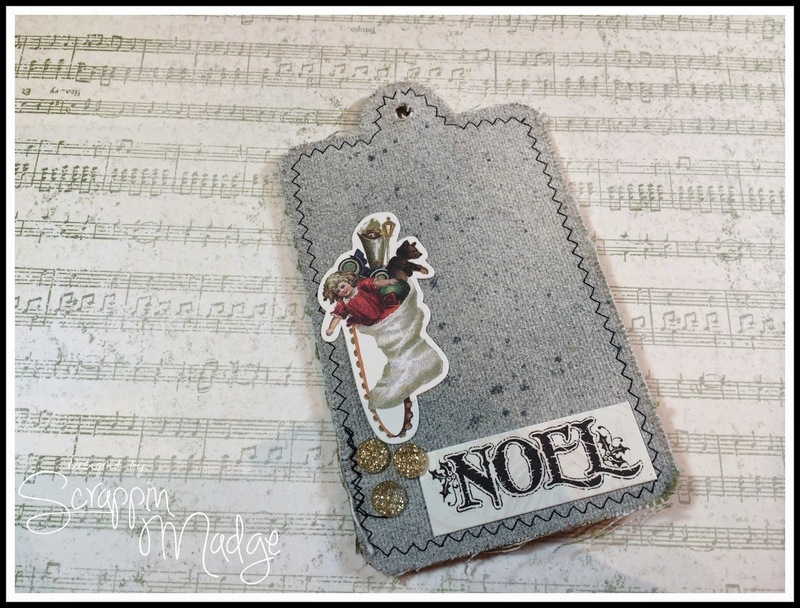 Using some pattern paper and Mod Podge along with a fun bling gem and a sticker embellishment. 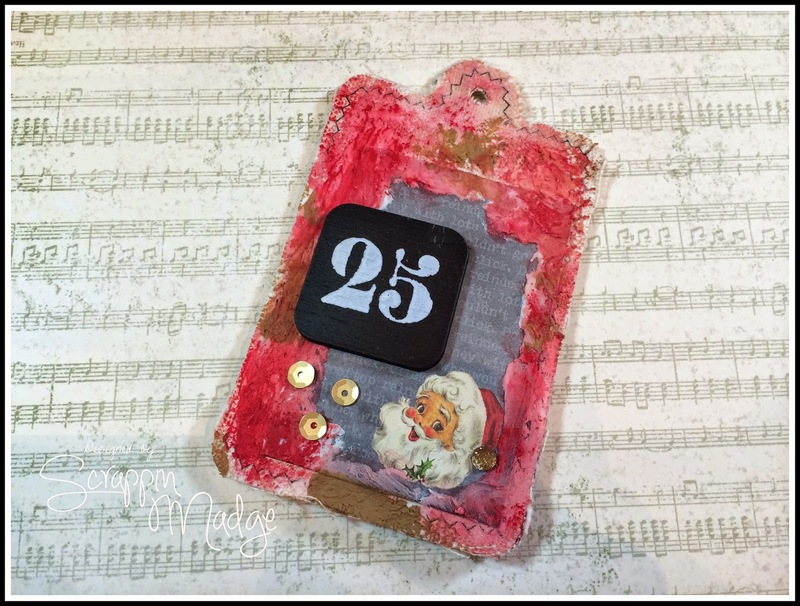 Molding paste, red Gellato, gold sequins and a fun sticker and wood embellishment piece makes this vintage Santa cute!!! 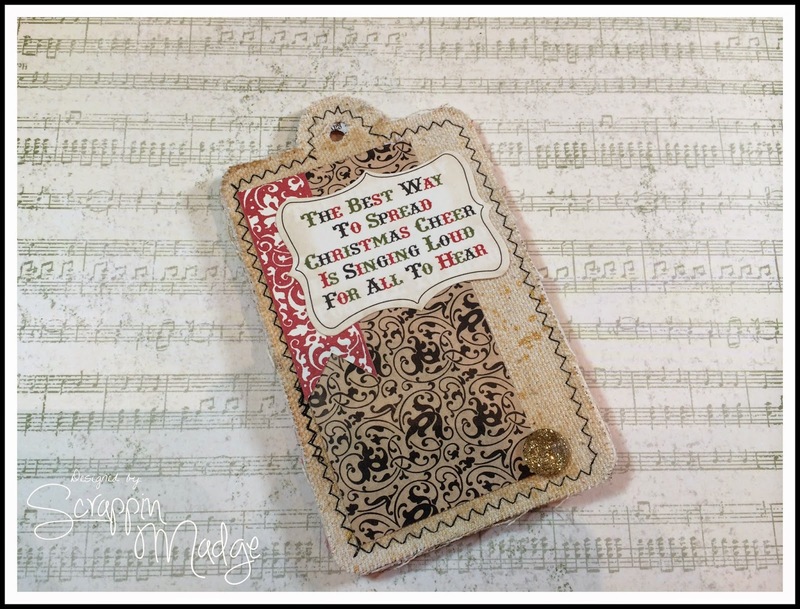 Using the red Heidi Swapp Color Shine and some pattern paper and sticker a little mod podge and walla!! Beautiful vintage tag! Once there was a snowman, snowman, snowman, once there was a snowman tall tall tall!!! 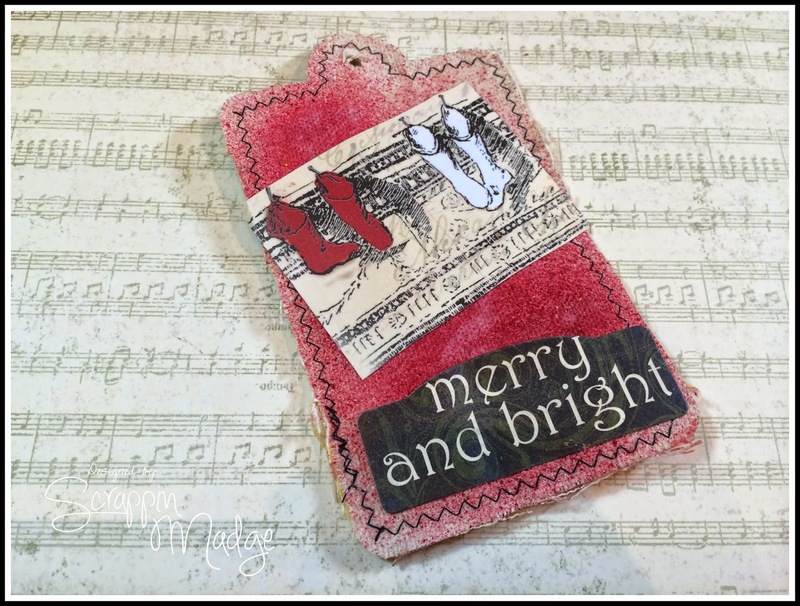 Check out this fun tag!!! Using many different mediums to create this tag! I used gellatos to color this snowman! 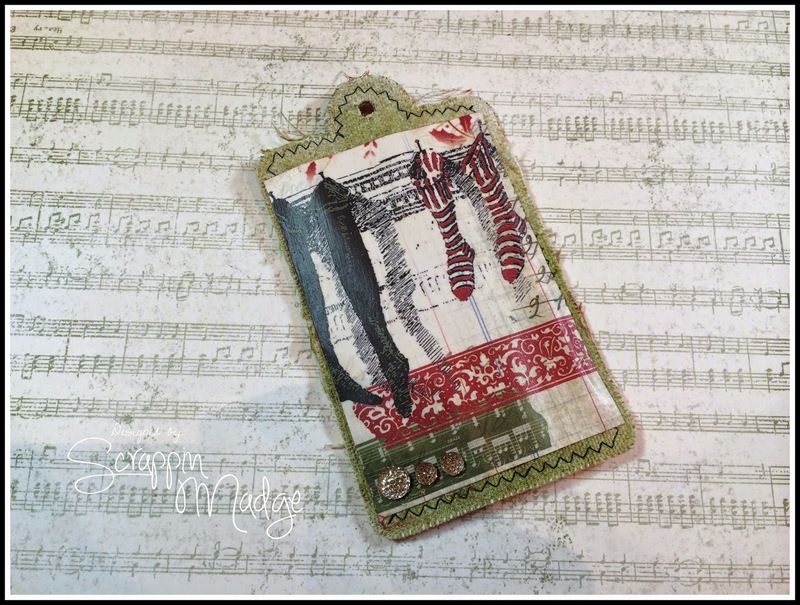 Using Mod Podge and pattern paper to create this fun tag! I also used the green Heidi Swapp Color Shine to get the great colored background. This is the back cover to the book!! So fun using a great CTMH stamp and some more yummy green molding paste that I made and green gellato and red gellato!!! I hope that you liked my mini album! 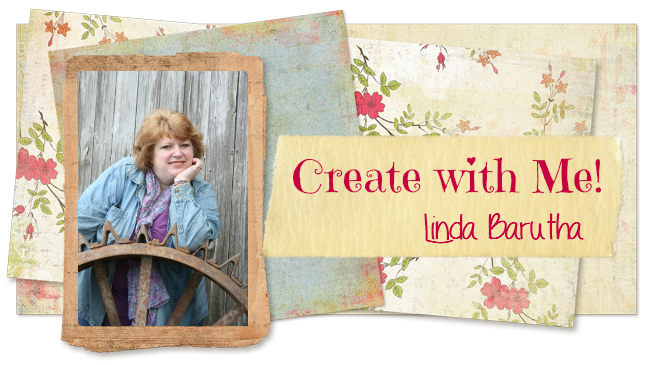 Be sure to shop the Linnie Blooms Store to get your fabulous Linnie Blooms Products!!! What a darling mini!! I love how you added color to each individual page. The shimmer and vintage accents are great, doll. Love this idea!